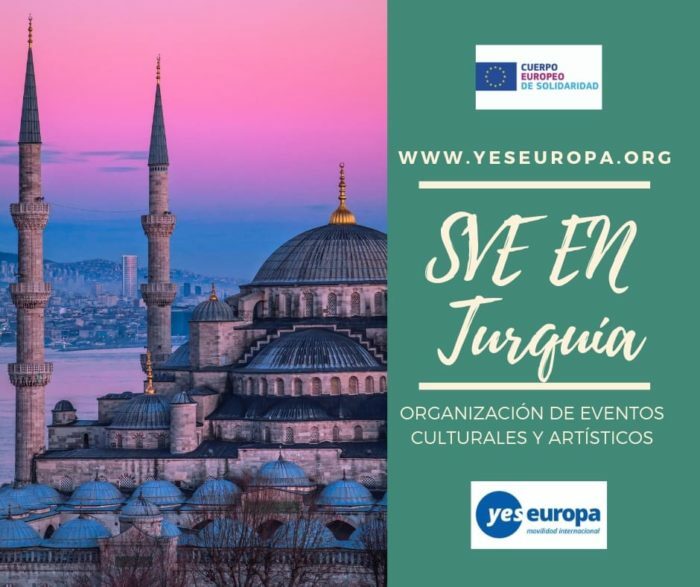 Estamos buscando personas interesadas en hacer Voluntariado en Turquía para trabajar en organización de eventos culturales y artísticos. The hosting organization was established as an NGO in Sinop to develop and implement economic, social and cultural strategies of Sinop, which has a vision of being cultural and educational tourism town. In May 2014, the stakeholders of the hosting place has been performing since 2006 established to stimulate the cultural synergy to the way to the social and economic development of the town. 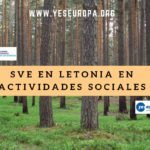 The center of our association is being transfered into a platform where social, cultural, economical services and products will be developed. With the support of the Municipality of Sinop and the collaboration of the Association of European Culture, Chameleon Project Management & Design, The Innovative Industrial Research Center of Mimar Sinan Fine Arts University and the Association of Street is Ours, the hosting organization will coordinate and bring the project to life. 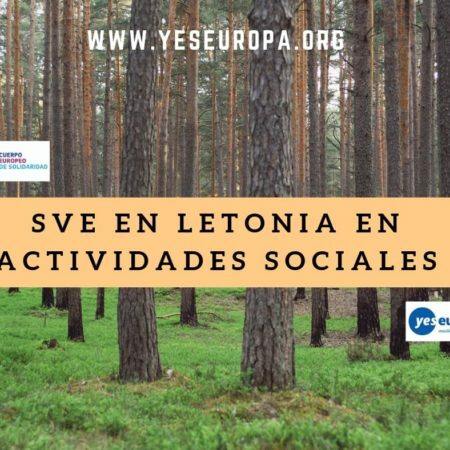 With the main center of the association, the hosting organization aims to develop projects in order to support social and cultural entrepreneurship and encourage active citizenship with the collaboration of NGOs, public institutions and private sectors. The hosting organization has two offices both in Sinop, where the main office is, and in Istanbul. The staff in these offices work together in coordination. 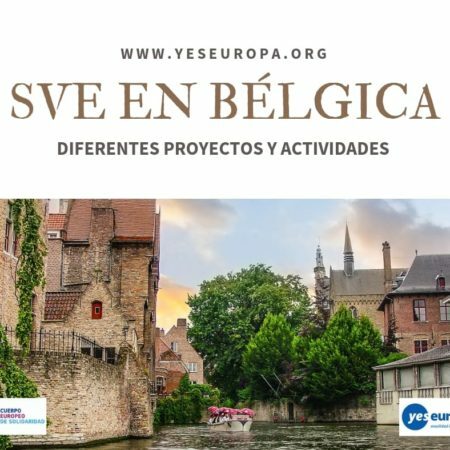 The hosting organization has experienced staff of another organization, which was supported by the Association of European Culture until 2014 for 10 years. Since 2014, The hosting organization has been conducting the aforementioned organization with its experienced staff. 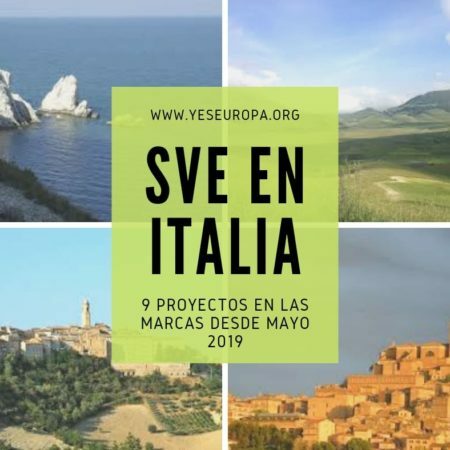 In the context of local development, the project draws the civil society together with the purpose of building a dialogue through culture and arts, within the framework of the “artistic production based on sharing” model. 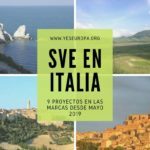 This project is realized biennially and aims at working at urban, national and international levels in order to make citizens of all ages perceive a new living spaces of their own with a vision for the future, reflect on urban problems, share the historical collective memory and organize it by means of artistic production, and to create a better social living space. It has had also mid-performances during the whole year since 2015. There has been workshops which meet the artists and experts with the locals. Tasks of the volunteers: The volunteer will be assisting the artists and the curators of the hosting organization such as preparing the area for the exhibitions, workshops, lectures, performances, giving information to the audience, protection of the artistic works and materials, graphic designing, communication with the international contacts, providing the comfort of the audiences, contrubition to development of the units, etc which the hosting organization already has. We will also ask the volunteer to organise his/her artistic and cultural workshop, research in the town within personal/professional context during 59 days. The volunteer will organise his/her cultural evening during the activity. In the cultural evening, the volunteer will introduce the food, drinks, music, dance, history, geography, habbits, traditions, etc. of his/her region to the audience we will invite. 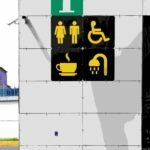 What will the volunteers learn? 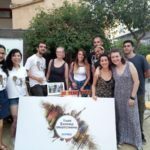 : They will have experience on participating in an international art festival, have new artistic perspectives, get technical and practical knowledge on organising a festival and make contacts with people from all around the world. They will also learn how to organise their own workshop. Every week they will have trainings on personal development and intercultural competences. 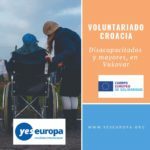 There will be individual support to the volunteer with the project coordinator and the art director of the hosting organisation in order to develop their competences and implement their own projects. The long term volunteer will have Turkish lessons. At the end of the activity, they will get a Youthpass certificate. Practicalities: The volunteers will share a flat with the other volunteers but they will have their own room. 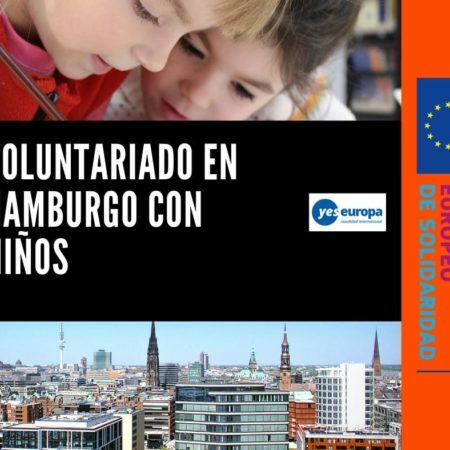 The short term volunteers will get 244 Euros pocket money for 59 + 2 (travel days) days and 156 Euros for food. 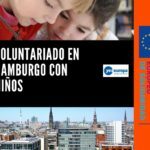 So in total the volunteer will get 400 Euros for 61 days. 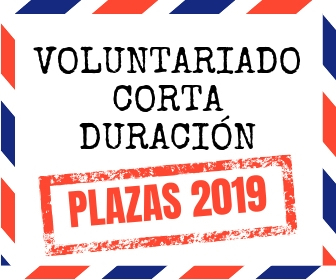 The long term volunteer will get 1232 Euros pocket money for 306 + 2 (travel days) and 780 Euros for food. So in total the volunteer will get 2012 Euros for 308 days. 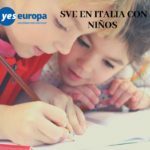 They will be reimbursed for their flight up to the maximum amount according to the distance of their home country in the Erasmus+ Program guide. The volunteer will not pay for their accommodation and wifi but electricity, water and gas will be shared with the other volunteers in the flat. We recommend to use them economically and not to forget the lights on and water running when leaving the house. Because the electricity is not cheap in Turkey, neither is the public water. The volunteer will live in a furnished flat with the other volunteers who are here for the other project activities. The volunteer will have her/his own room but share the kitchen and bathroom. There is furniture, wi-fi, hot water, kitchen tools, iron etc. There are bed sheets as well. But there is no hair dryer and towels.